In the age of SOCIAL MEDIA you can read or see a lot of HOW TO VIDEOS, hence acquiring different skills has become a bit more convenient. One of these videos was about regrowing scrap vegetables. After watching the tutorials, it triggered one of my lifelong frustrations, PLANTING. My family’s house in the Philippines had 3 GARDENS (I know, it’s a lot! ), which were cared for by my grandparents. But, I never had the chance to do any gardening. 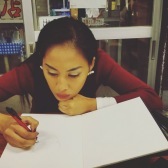 Living in Japan made me feel even further away from fulfilling that goal. As you all know, Japanese apartments (the average ones) are not that spacious. 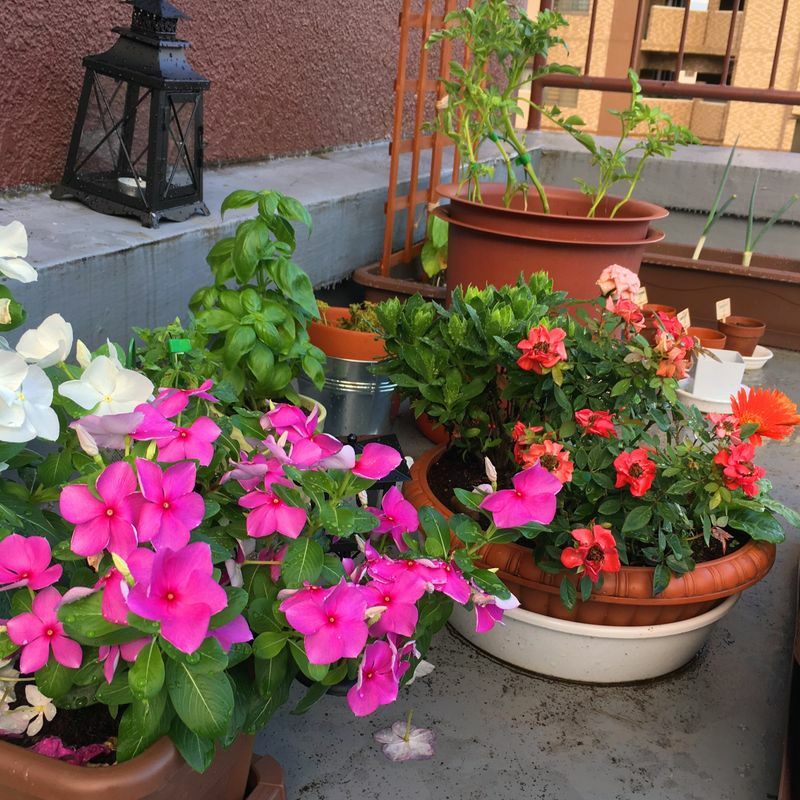 Nevertheless, I noticed many of my Japanese neighbors are growing their little gardens on their balcony! In addition, there are tons of gardening materials in stores life Daiso, Seria, Can Do, etc. SOCIAL MEDIA + JAPANESE NEIGHBOURS with PLANTS + 100 YEN SHOP! This was the magical equation that got me inspired to start my balcony garden with my partner here in Japan! We didn’t even need to buy seeds for it. For those who are confused with what I’m talking about, THESE can be part of the vegetables that are cut off because it’s where the roots grow, or they can be vegetables that we simply forgot causing the roots to sprout again. No need to throw them away because you can still plant them! Second, read or watch some tutorials -- it’ll give you some ideas if it’s plausible for you to do it or not. We bought our pots in different 100 yen shops. The bigger DAISO(s) have a greater variety of pots, hence if you have the access, I highly recommend to head there instead. After that, we got some soil, tiny shovels, and fertilizers as well. However, 100 yen shops don’t have big bags of dirt (as far as I know) so we headed to our local flower shop to buy around 4-5 kilos (it cost around 200-300 yen only). 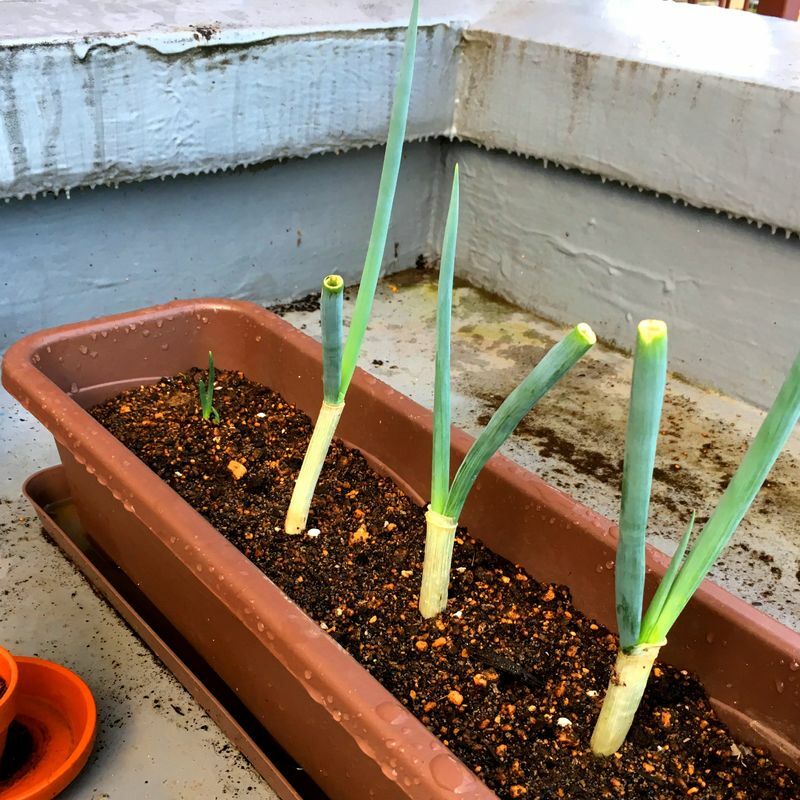 How to Plant Spring Onions? After using the upper part of the spring onions, we soaked the lower part of them, which has roots, for a couple of days. 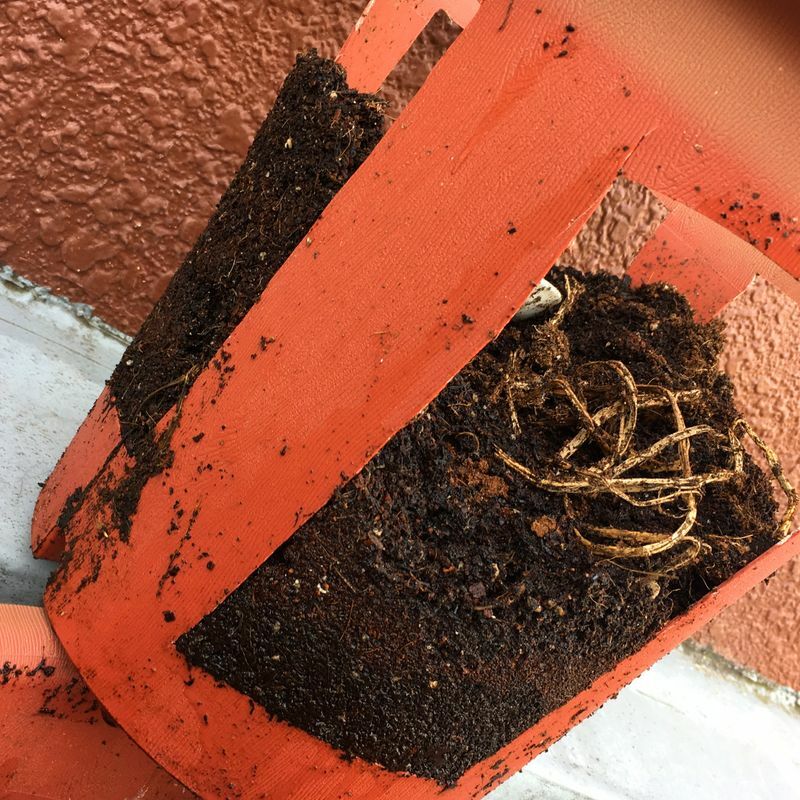 Watch as the roots grow longer, and when that happens, you can now transfer them in the soil. After about a month, you can finally harvest them! This had got to be the easiest one! 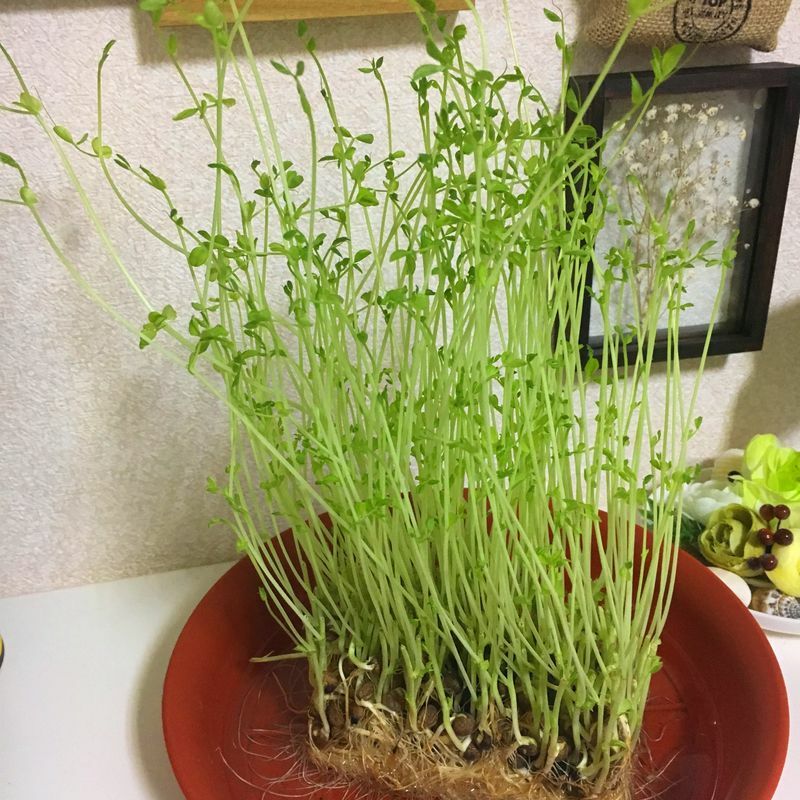 You can buy a pack of toumyou in your grocery store and on the back of the packaging there are instructions on how to regrow it (Japanese only). Just cut the leaves you’ll be using for cooking and then soak the root part in water. Wait a couple of days and it’ll start to grow. Make sure to change the water every day. 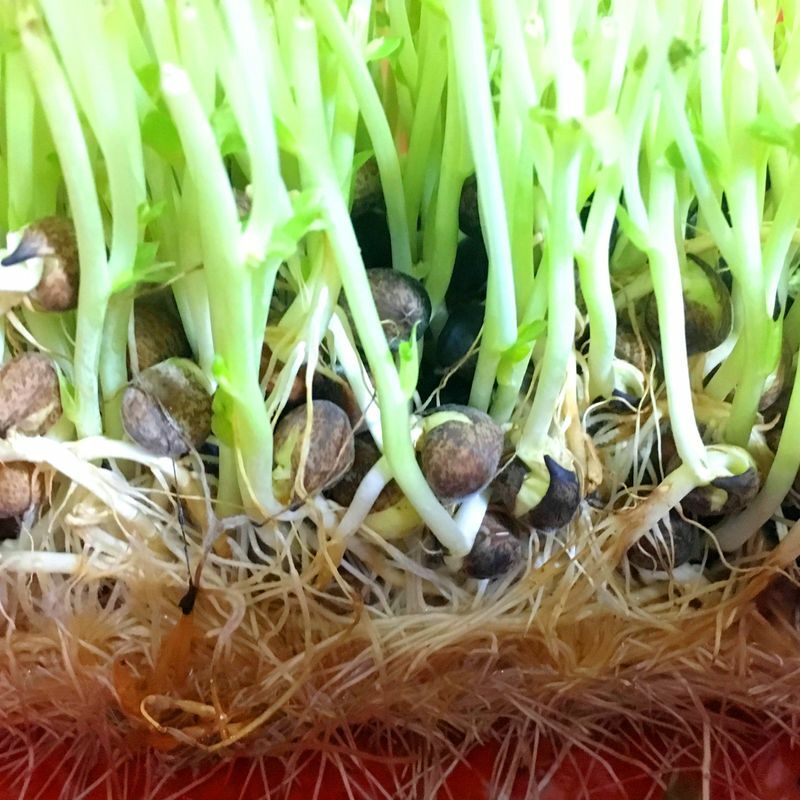 It was fun to see how the bean seedlings grow taller each day with just water! 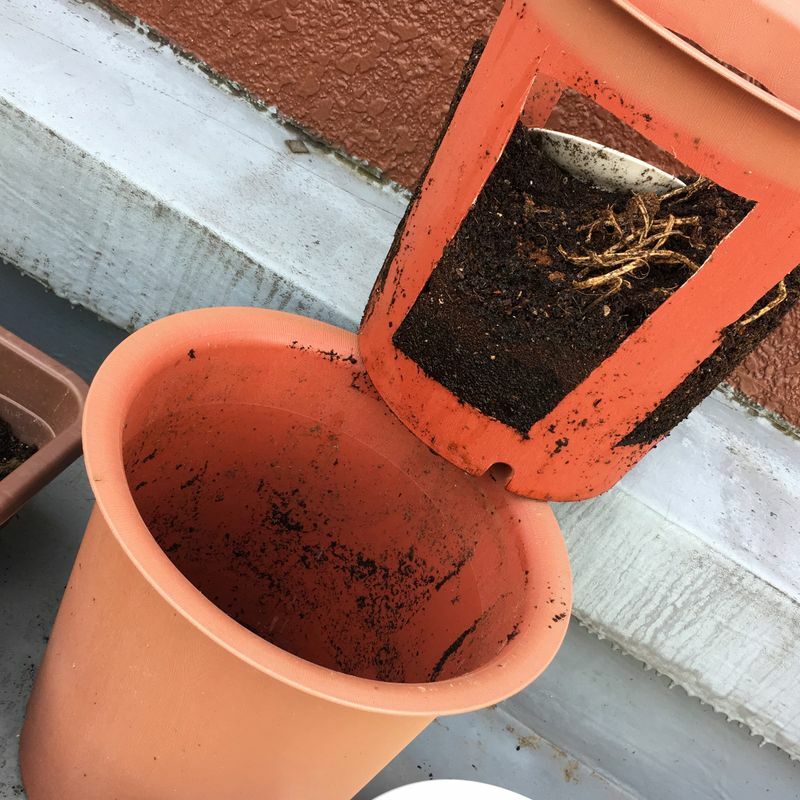 We had some potatoes that started to wrinkle and grow some roots; hence we decided to replant them after seeing a gardening video on YouTube. We bought two large pots for our potatoes. We cut some parts of the first pot and the other was left as it is. The pot that has holes goes in the other pot, so it’ll be easy to harvest the potatoes. Fill in the pots with soil and bury your potatoes there. Water every day and after 3 months you can harvest them! Unfortunately, our first try wasn’t successful. We encountered a lot of typhoons, hence they were badly damaged. It’s hard work, but it was also a fun bonding experience for me and my partner. 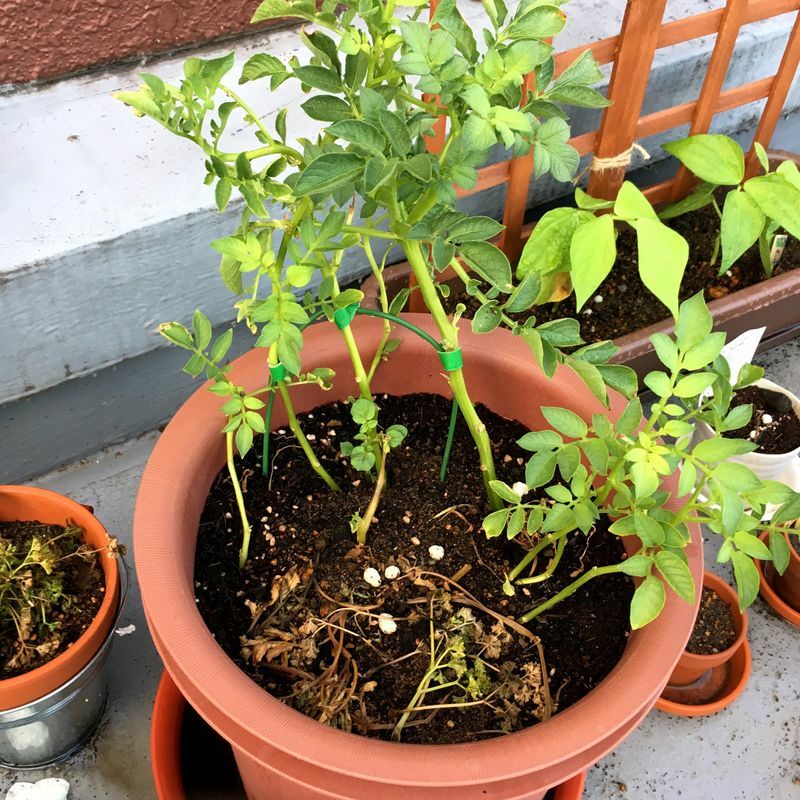 It’s our first time doing gardening, so we can’t expect everything will turn out as we planned or expected. It’s a learning process! How about you? Do you have your mini-garden in Japan? Let me known in the comments below! Exploring the Land of the Rising Sun with my bad Japanese!